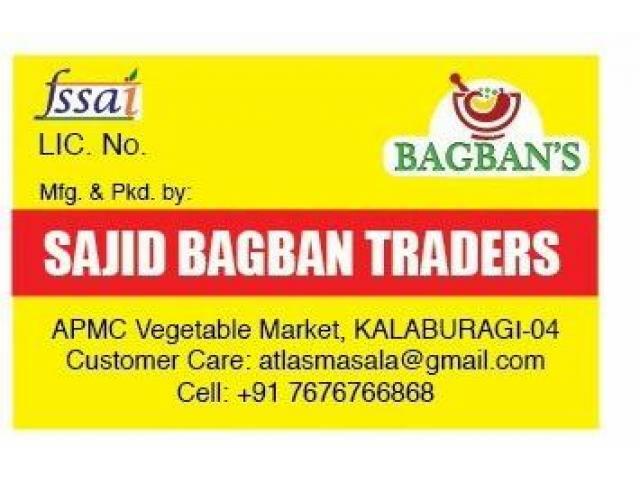 Wanted Sales/Marketing Person for Food wholesale supplier company in Kalaburagi. 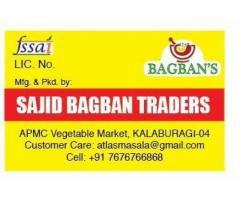 Must be able to travel and get involved into Food/Grocery/kirana market to have exposure of our brand and products. 10th/12th/Any Qualification. Kirana shops supplier experience is preferred. Salary: Rs. 6000 to 10000 Per month. Product Packaging and other responsibilities as and when required.